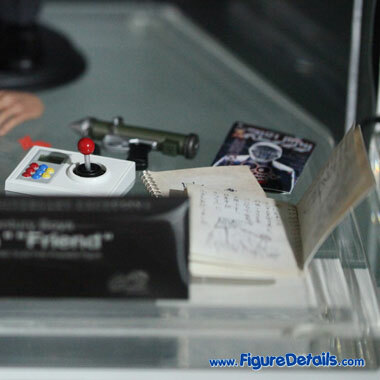 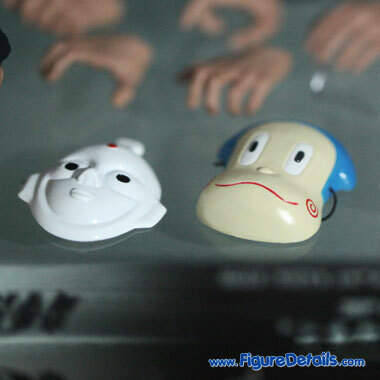 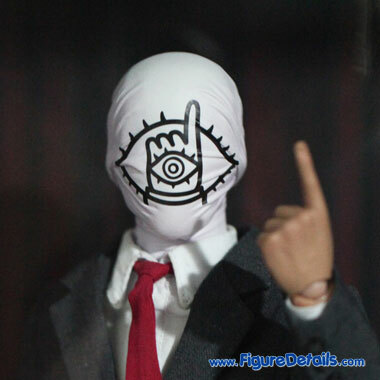 Here I show you the photos of Hot Toys 10th Anniversary Exclusive Friend 20th Century Boys that is now displaying in the Hot Toys store. 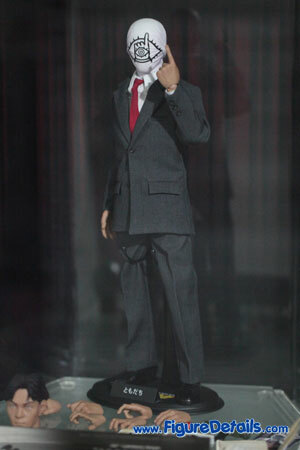 This is the first comic action figure from Hot Toys. 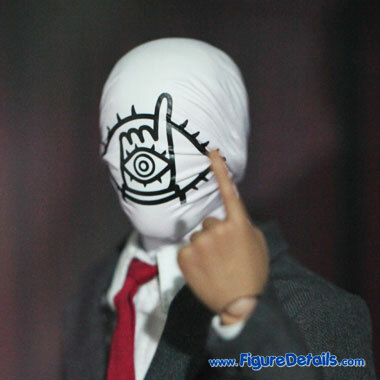 20th Century Boys is one of most famous comic in Japan. 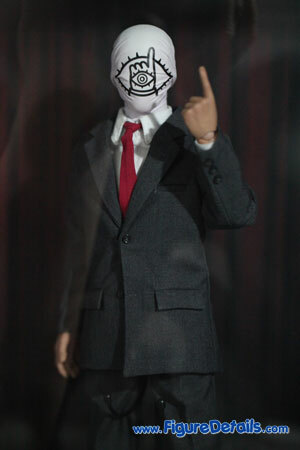 Here I show you the photos of friend in front of Hot Toys store. 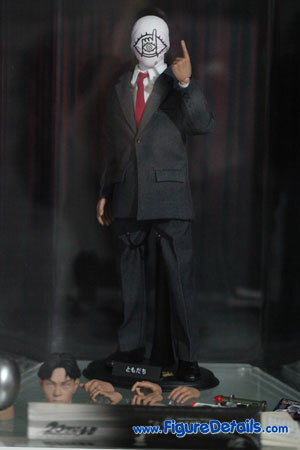 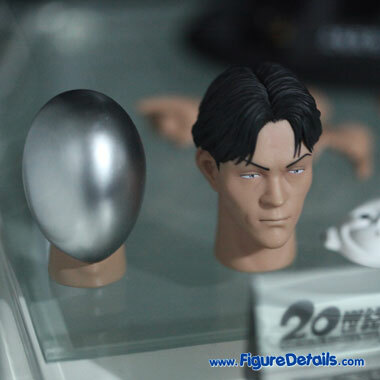 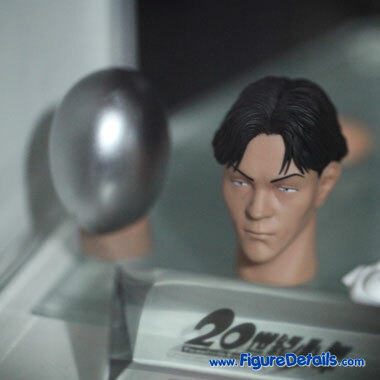 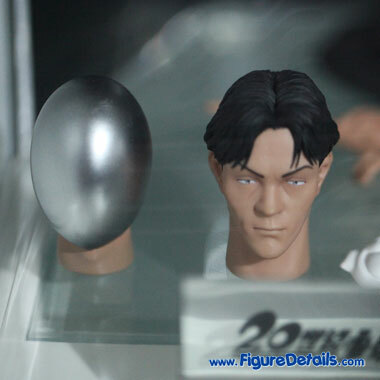 But, I will show you the finialize product as I just order this action figure successfully.